The Silent Storm Makes Landfall: Slow. Heavy. Intense. 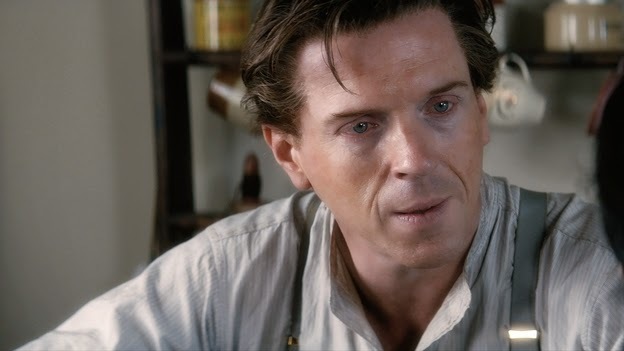 We have been waiting for The Silent Storm to make its landfall in the US since its world premiere at the BFI London Film Festival about two years ago. Now that it is finally out for streaming on Amazon and iTunes and on DVD on Netflix, I am happy to report I have seen the movie twice and LOVED it. Author DamianistaPosted on September 23, 2016 September 23, 2016 Categories The Silent StormTags Aislin McNeil, Andrea Riseborough, Balor McNeil, Corinna McFarlane, Ross Anderson7 Comments on The Silent Storm Makes Landfall: Slow. Heavy. Intense. The Silent Storm is finally OUT on Netflix, iTunes and Amazon! The long wait is finally over! The Silent Storm is now available for streaming on Amazon and iTunes and on DVD on Netflix. I have not been able to find the DVD on Amazon; however, I will keep trying. 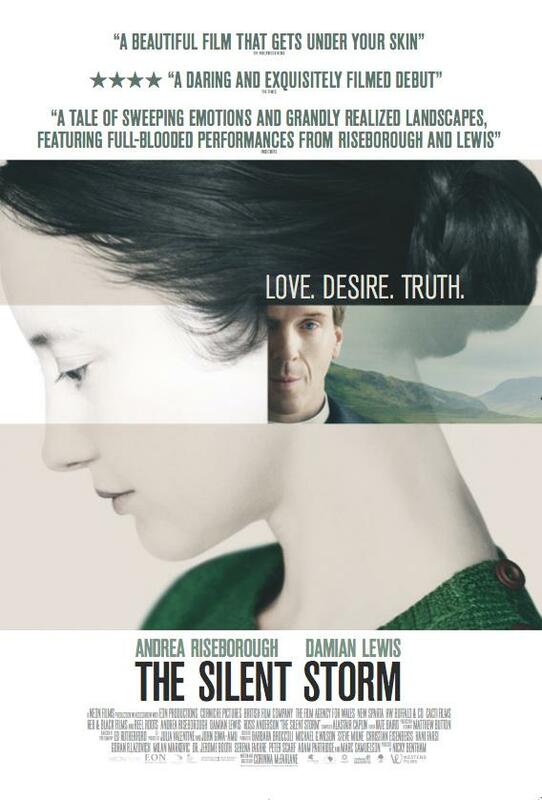 Author DamianistaPosted on September 13, 2016 September 18, 2016 Categories The Silent StormTags Andrea Riseborough, Balor McNeil, Corinna McFarlane, Ross Anderson13 Comments on The Silent Storm is finally OUT on Netflix, iTunes and Amazon! May is the month of Damian-mania in the UK for sure. Wolf Hall received the BAFTA TV award for Best Drama on May 8, Billions has hit TV screens on May 12 and Our Kind of Traitor has hit the big screen on May 13. And the long wait is finally over for The Silent Storm. The film is coming to a theatre near you in the UK and Ireland on May 20. You can always check imdb.com for release dates in other countries. Good news: Sony Pictures UK tweeted that The Silent Storm is hitting the big screen in the UK on May 20. We still do not have a release date for the US or other countries but we know Sony acquired North American rights along with key international territories, including the UK, France, Spain, Germany, Italy and Australia/New Zealand for the film back in March 2015. That is, The Silent Storm is very likely to arrive at a theater near you sometime soon. So, let’s hang in there and get ourselves familiar with the movie as well as the team behind behind and in front of the camera!